Historic buildings reflect a community's commitment to honoring its heritage and character. 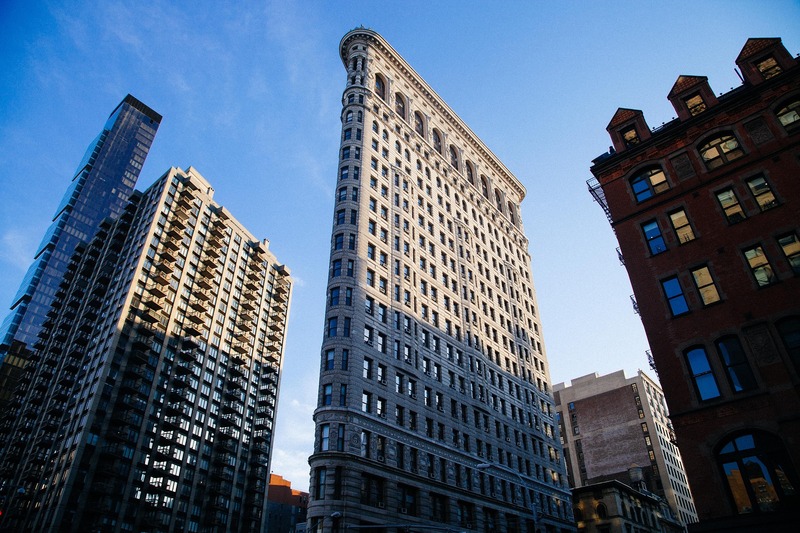 Increasingly, throughout cities all over the United States, these buildings are among the most coveted spaces in which to work and live, offering unique spaces that give tenants a little piece of that heritage and character. While these locations typically fetch top dollar in a booming real estate market, they often lack some of the modern amenities on which we’ve come to rely — including strong, reliable cellular coverage. While unique inside and out, these buildings often don’t play well with technology. Indeed, older types of construction using concrete, brick, and steel are notorious signal killers, rendering some of the most beautiful historic buildings dead zones. This can wreak havoc on businesses that set up shop in these locations, and residents that call them home. If you’re the owner or manager of an old building, how can you get the most out of this real estate gold mine and improve the cell signal while also preserving the integrity of your historic structure? 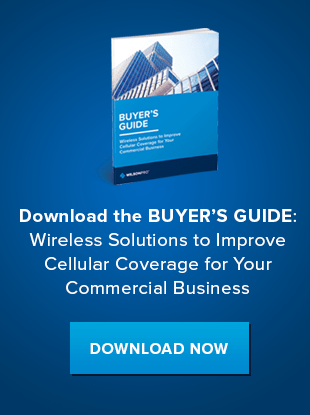 This is a common question and challenge for building managers that regularly deal with frustrated tenants, or lose potential new tenants due to a lack of cellular signal. While you’re likely aware of the need to improve the cell signal in your building, you may not be sure how to go about doing so without changing the infrastructure, and potentially damaging walls and ceilings in the process. Furthermore, owners of buildings that have been designated as historical spaces by state governments are strictly limited in the structural work they’re allowed to do. So, installing new fiber optics and cabling throughout the building can present a real challenge. Further complicating this dilemma is the cost associated with improving cellular signals in historic buildings, which can quickly venture into the hundreds-of-thousands-of-dollars range. Luckily, there is a lesser-known, extremely effective — and far more cost-effective — solution to this problem. Through the use of a passive distributed antenna system, also known as passive DAS, cellular signals can be significantly improved without changing the historical and structural integrity of a building. Passive DAS acts as a cell phone signal booster, using existing cellular signal and amplifying it within a building. Passive DAS amplifies the cellular signal within a building by as much as 32 times, thereby eliminating dropped calls, slow upload speeds and enhancing voice quality and efficient data use. Unlike active DAS systems, which have to be hardwired into a building, passive DAS can be implemented anywhere. These cell signal boosters can be installed in a specific location, or in various locations throughout the building to boost signal without damage to walls or other parts of the structure. And, while active DAS creates its own single-carrier signal, a passive DAS is carrier agnostic, providing users with a universal solution regardless of their service provider. Passive DAS solutions cost just 30 to 70 cents per square foot on average. That’s about a quarter of the cost of even the lowest-end active DAS solutions, which average $2-$4 per square foot. Particularly in historic buildings, there are additional costs associated with the aesthetics of the building and attempting to maintain their same look and feel. These projects can take months, while passive DAS can be installed in a matter of days. If you’re looking for the best and most affordable option to improve the cell signal in your historic building while still maintaining its structural beauty and integrity, WilsonPro can help. Our cell signal boosters accommodate buildings of all sizes and can improve cell signal in spaces up to 100,000 square feet. If you’d like to talk to WilsonPro about helping you bridge the gap between historical integrity and 21st Century technology, contact us today.